What are the most beautiful houseplants in your opinion? For us, the answer would always be orchids. These gorgeous houseplants never cease to amaze us with their beauty. But most importantly, it’s relatively easy to take care of them. You don’t have to change their soil once every week and water them two times a day. 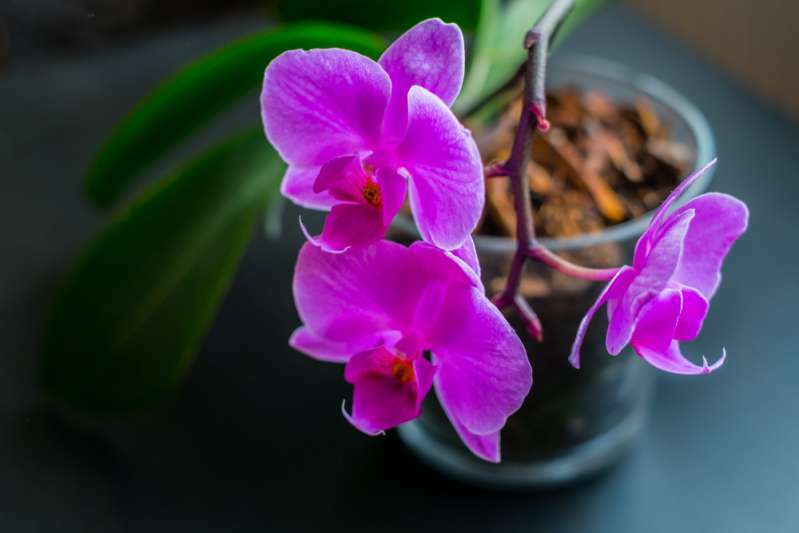 In this article, we want to talk about one little trick you might consider using to revitalize your orchids and make them bloom once again. You might’ve already heard about it – watering orchids with ice cubes for the perfect amount of water. There different types of orchids, but none of them needs to be watered a lot. Typically, the rule of thumb is to water them when the soil begins to dry out. Overwatering might lead to the roots rotting and dying. And in fact, some orchids have water-storing capability, which allows them to do well without any water for longer periods. It is also important to consider your particular climate qualities. Generally, the lower the temperature is in your household, the less water your orchids require. 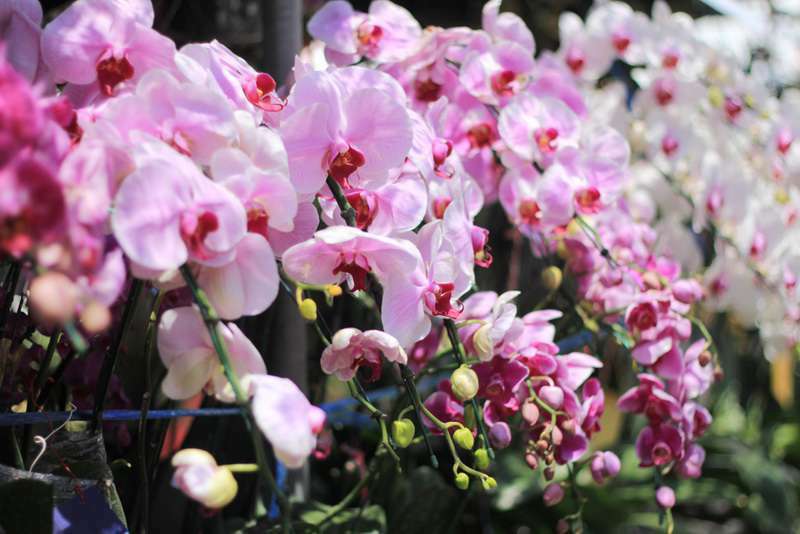 However, the more sunlight your orchids receive, the more often you need to water them. It is best to water the plants in the morning to prevent rotting processes. Orchids absolutely love humidity. So if you want to take proper care of them, mist the plants every once in a while, depending on your climate. Remember that none of the recommendations will work if the pot with your orchid doesn’t have drainage holes. Is using ice cubes the best “technique” for orchids? As for the ice cubes, experts’ opinions are divided. Some suggest using ice cubes to water orchids is actually the best way to keep the plants alive and well. While some other gardeners believe it causes more harm than good. Let’s look at some of the statements that support ice-cubing orchids. 1. "Frozen water kills all bacteria that could harm orchids." This statement is actually not true. Many types of bacteria survive the freezing. 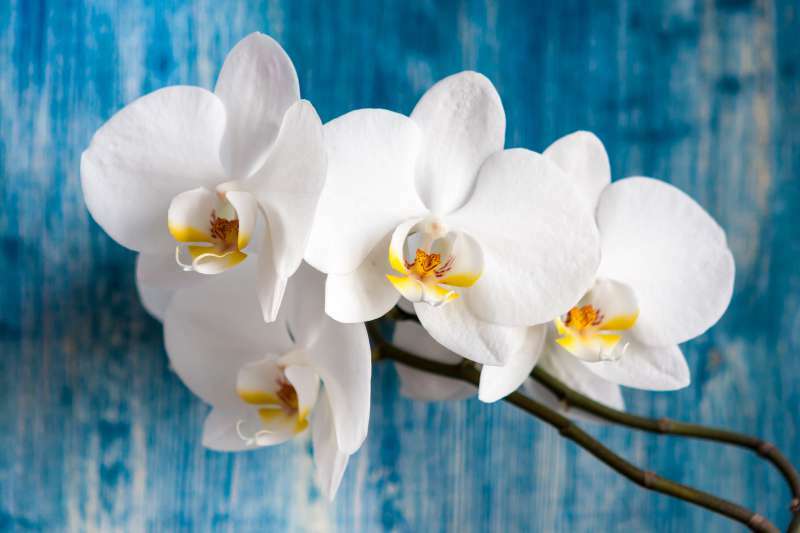 However, it is noteworthy that those bacteria usually don’t pose a threat to your beautiful orchids. Typically, the dangerous types of bacteria can’t be found in the municipal water. 2. "Ice cubes cause orchid reblooming." This one could be true for some types of orchids. It is proven that some of them use seasonal cool drops to know when to bloom. The more sensitive the root of the orchid to temperature is, the more likely the flower to bloom. 3. "Ice cubes prevent overwatering." And finally the last argument in favor of the ice cubes. Overwatering indeed is the most common cause of orchids dying. However, constant wetness also is a huge death factor. Although orchids do like humidity, they definitely don’t appreciate their soil to be wet all the time. To sum up all of the above, there’s no certain watering schedule for orchids, as it depends on many important factors, including the type of the plants, the climate in your household, and how much sun do they get. And what’s even more important, the trick with ice cubes doesn’t work in every case and surely doesn’t solve all the watering problems.